Clearing out old posts before the new year, some of these might seem ancient. 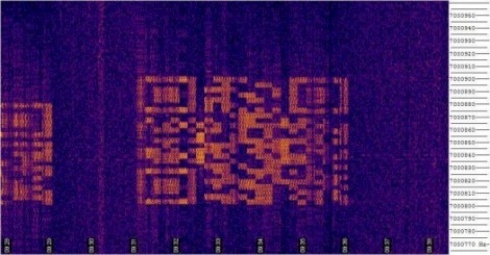 How to hand decode a QR code transmitted over HAM radio slow scan TV. This entry was posted on Monday, December 27th, 2010 at 11:08 am	and is filed under hacks. You can follow any responses to this entry through the RSS 2.0 feed. You can skip to the end and leave a response. Pinging is currently not allowed.